Conditions this morning were quit nice with light offshore breeze and glassy waters. 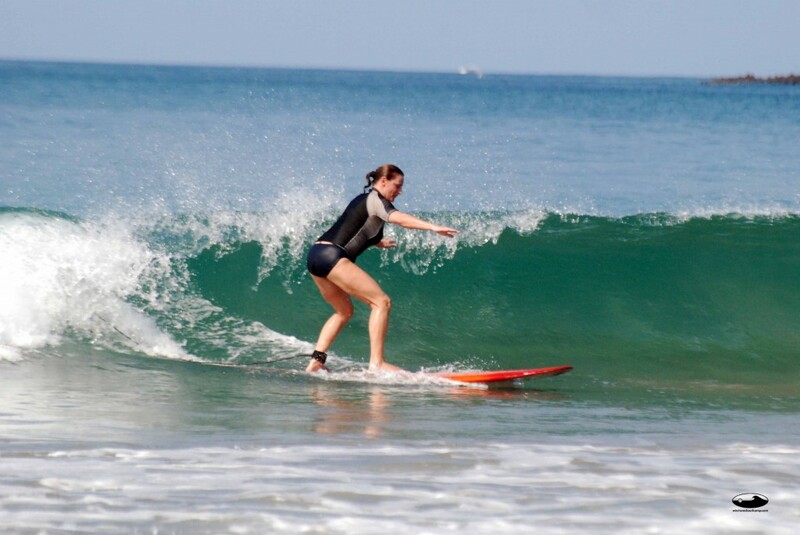 Waves weren´t giant but lots of fun ranging from waist to chest high off of the main break. 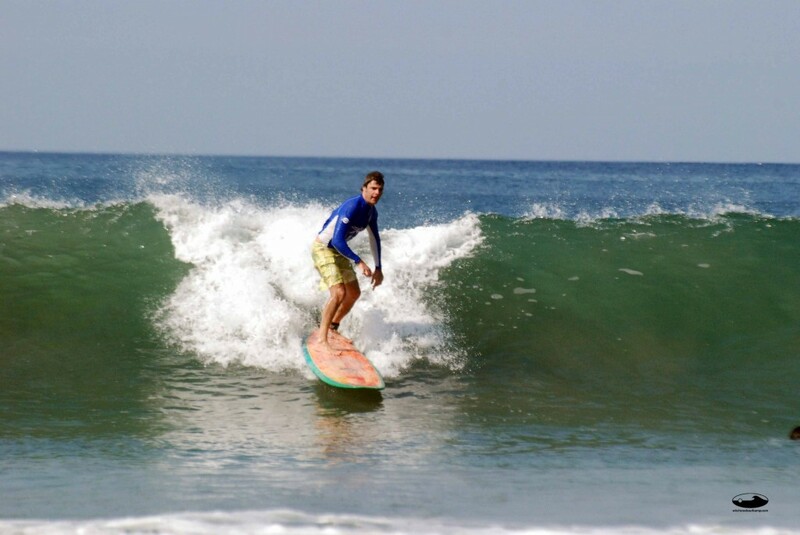 Conditions back here in Tamarindo were good with glass and light offshore winds. Waves also in the waist to chest high range. Around 10:30 the winds kicked onshore and have continued in that direction. Predictions for this afternoon aren´t looking great. The swell should remain about the same but so will the onshore wind. Conditions will most likely stay choppy throughout the afternoon and evening. Time of Post 12:56pm local time.